Join us for this authentic and inspiring journey into the heart of practice. 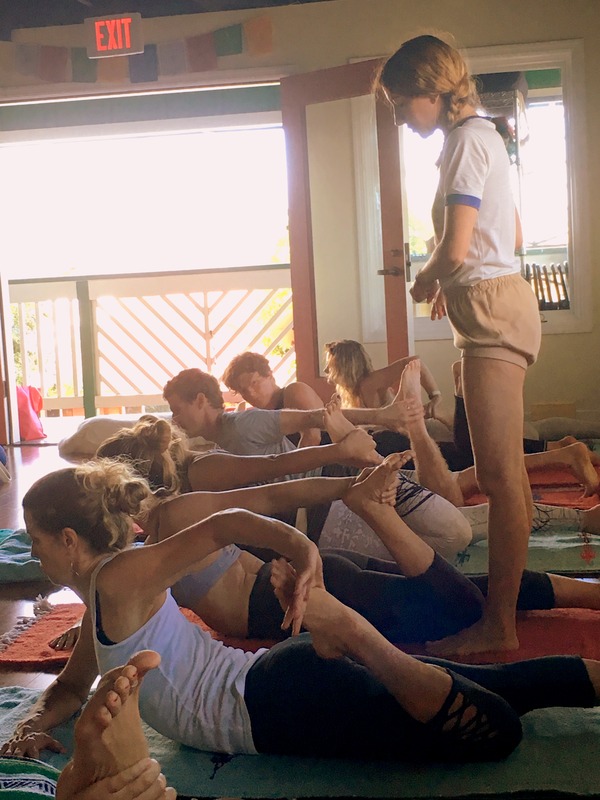 We are pleased to inform you that North Shore Yoga of Maui will be hosting a very special 4 Day Weekend from January 17-20. 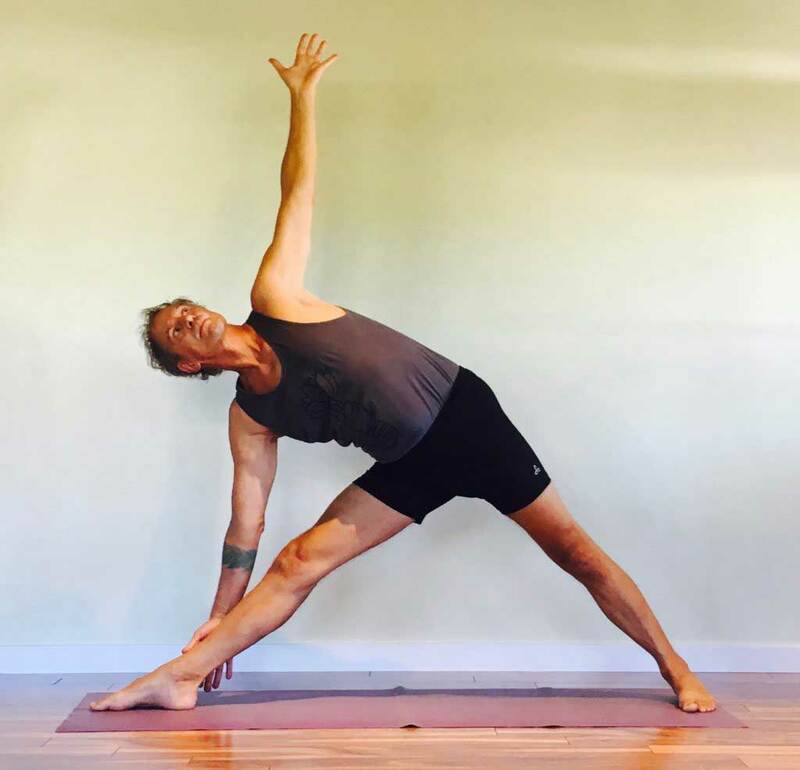 Having been trained at the feet of their Gurus, Edwin and Holly bring a depth of knowledge, a wealth of experience and a unique, modern perspective on these ancient Teachings. Senior Iyengar Teacher Holly Walck Kostura will be returning this year along with Yoga Philosophy scholar Edwin Bryant. 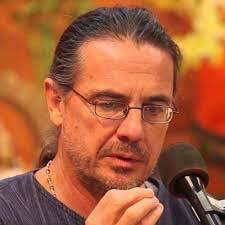 This will be a once in a lifetime opportunity to study yoga asana, pranayama and philosophy with two esteemed Master Teachers here on Maui . Consistent, well established practice of Iyengar Yoga. Thursday’s session is open to yoga teachers in all traditions, aspiring teachers, and serious students. If you have injuries you must contact us prior to registration to discuss. Contact us for more Information and to enroll in the course! Early Bird Special: $385, must be paid in FULL before December 15, 2018. Early Bird Special: $285, must be paid in FULL before December 15, 2018. Early Bird Special: $125, must be paid in FULL before December 15, 2018. This Workshop will sell out quickly. We have limited space. A $150 deposit is required to reserve a slot. Balance will be due by 12/15 for Early Bird or January 1 for Full Price. Thursday only and Philosophy only sessions require full amount in advance to reserve space. Early Bird Payment due dates are firm – there will be no extensions. With the exception of Thursday, there are no single day or single session options for this Workshop.